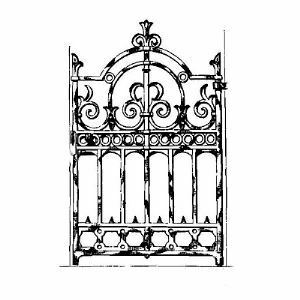 Add graceful sophistication to your site with this decorative, yet functional gate. Custom sizes and designs are our specialty! Call us for details.